Constipation is more than just a painful inconvenience. It can dangerously affect a person's health. Huffington Post reports a study that found people who experience frequent and severe constipation are at a higher risk of chronic kidney disease and kidney failure. The study, which examined health records from more than 3.5 million U.S. veterans, is just one of many linking constipation to kidney disease. One of the study's co-authors is Dr. Csaba Pal Kovesdy, chief of nephrology at the Memphis VA Medical Center in Tennessee. 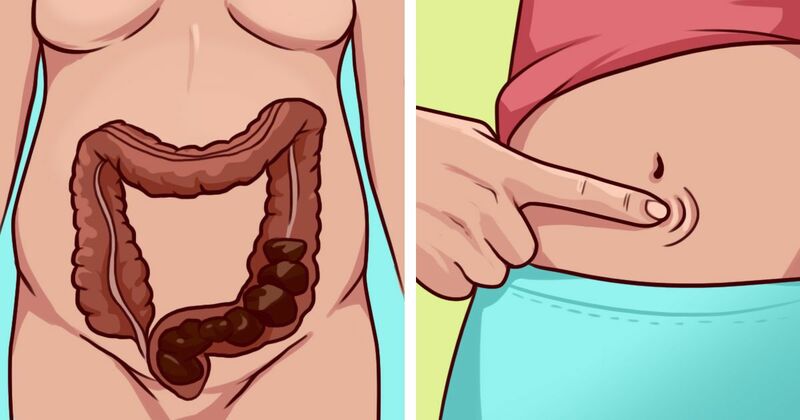 He told Huffington Post that the link may lie in changes in gut bacteria and chronic inflammation caused by slow-moving food in the digestive system. Approximately 42 million Americans suffer from constipation, reports the National Institute of Diabetes and Digestive and Kidney Diseases. That means 42 million Americans are potentially at risk for kidney disease. Here are eight outstanding home remedies for treating and preventing constipation. 1. Sesame seeds. Sprinkle sesame seeds in your salad, yogurt or smoothie to soften stools. Reader's Digest says this home remedy is an ancient solution used by Amish and Chinese populations. 2. Blackstrap molasses. Eating a tablespoon of blackstrap molasses before bedtime is an excellent way to get things moving, while also infusing the body with magnesium and other gut-healthy vitamins and minerals, according to Reader's Digest. 3. Lemon water. This simple solution stimulates the digestive system and flushes toxins from the body. Reader's Digest recommends drinking a glass of water with fresh lemon juice each morning. 4. Yogurt. Probiotics like yogurt, sauerkraut and kimchi have healthy, live bacteria that help prevent chronic constipation while rebalancing gut bacteria. Authority Nutrition says probiotics contain short-chain fatty acids that make it easier to pass stool. 5. Bananas. There are probiotics, and then there are prebiotics. These foods include bananas, garlic and onions. Authority Nutrition explains that prebiotics improve bowel movement by feeding healthy gut bacteria and increasing frequency of bowel movements. 6. Prunes. This age-old home remedy really works. As Authority Nutrition notes, prunes are rich in fiber and contain a natural laxative known as sorbitol. For those suffering from chronic constipation, it's advisable to eat seven medium-sized prunes twice daily. 7. Acupressure. The Conception Vessel 6 pressure point, also known as the Sea of Qi, is located three finger widths below the belly button. To stimulate the bowels, Modern Reflexology says to use the fingertips to firmly press the Sea of Qi for 30 seconds. Keep eyes closed and breathe normally as the pressure point is pushed. 8. Aromatherapy. This alternative therapy has been long used to treat a range of ailments. The scents best at beating constipation are rosemary, sweet basil, lemon, orange, fennel and peppermint, as recommended by StomachBloating.com. If constipated, one may find it helpful to diffuse any one or a combination of these essential oils in their home or to inhale the essential oils directly. These home remedies can help save you from deadly kidney disease. Spread the word when you SHARE this article on social media.